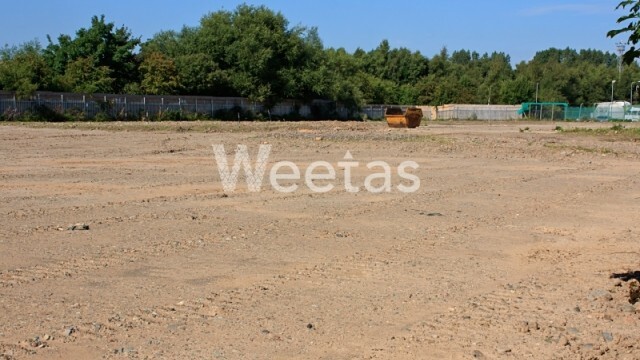 Take the chance and buy this land plot and enjoy its investment opportunities. it is located in one of the most vital places in the kingdom of Bahrain. it sprawls over an area of 511 sq.m and was offered with 100000 bhd.